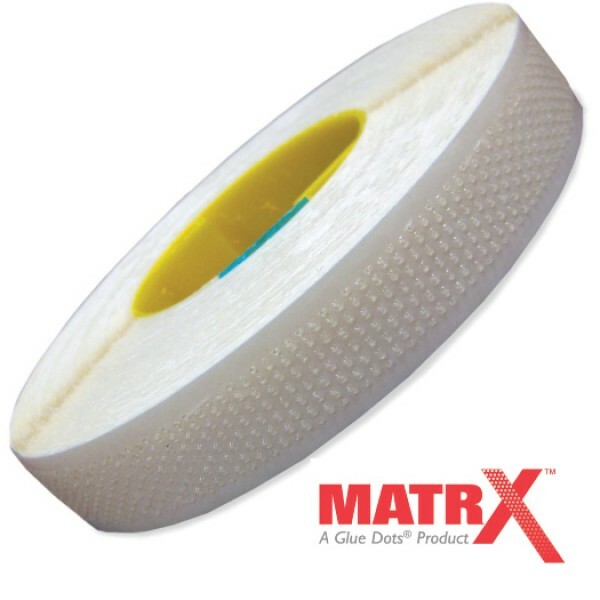 MatrX, the innovative micro-dot adhesive pattern from Glue Dots™ International, provides effective, continuous coverage on almost any substrate. 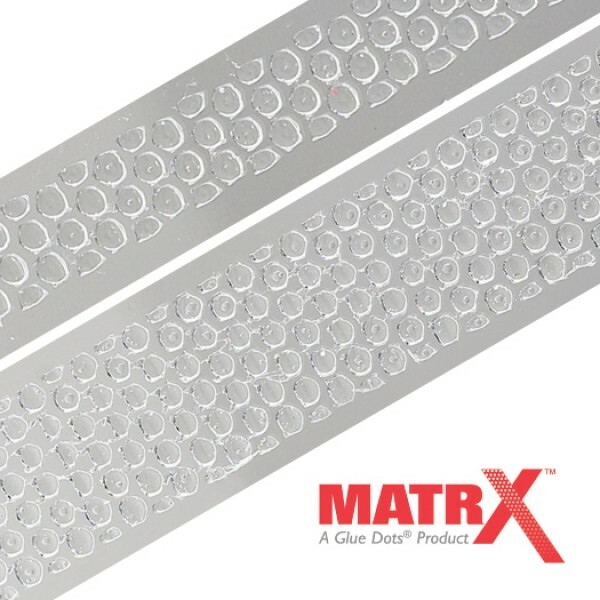 A cleaner, easy-to-use alternative to transfer tapes, double-sided tapes, and liquid glues, MatrX is designed with endless benefits for a variety of industrial applications. 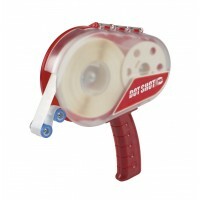 MatrX adhesives are intended to be applied using the Dot Shot Pro handheld applicator. 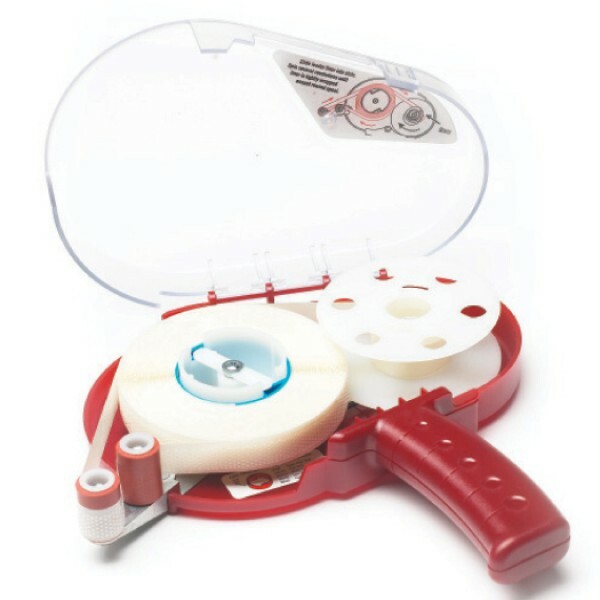 The newly improved unit features specially designed nose rollers that allow for optimal performance with both MatrX and standard Glue Dots products. The ergonomic, triggerless design of the Dot Shot Pro provides fast and easy application resulting in increased productivity. Apply MatrX™ with the improved easy loading, triggerless, Dot Shot™ Pro. MatrX™ adhesives are versatile and ideal for countless projects. Below are some of the most common uses of MatrX™. 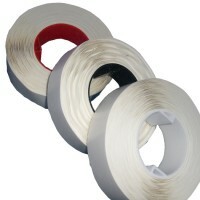 You will need a Dot Shot™ Pro Applicator to apply these glue dots.